Goods and Services Tax – Transforming the Indirect Taxation System! Book Entry: This is meant for those maintaining Govt. Accounts in Govt. Departments where no physical movement of cash or cheque is involved. In this case, the voucher number needs to be furnished. BSR Code: Basic Statistical Return (BSR) is a 7 digit code that is allotted by RBI to the banks. The first 3 digits represent the bank and the next 4 digits represent the branch of the bank. It is a unique code for each branch of a bank. While filing TDS or TCS returns, BSR code is used in challan details and deductee details. Challan: It is a document that is used for the purpose of tax payment containing details like period of tax payment and related section. On successful payment of tax, Challan Identification Number will be generated (CIN). Challan No./ITNS 281 is used for both TDS and TCS from corporates as well as non-corporates. Challan Identification Number: Challan Identification Number (CIN) has three parts: 1. Seven digit BSR code of the bank branch where tax is deposited. 2. Date of Deposit (DD/MM/YY) of tax. 3. Serial Number of Challan CIN is stamped on the acknowledgment receipt to uniquely identify the tax payment. CIN has to be quoted in the return of income as a proof of payment. CIN is also to be quoted in any further inquiry. Challan Status Inquiry (CSI): Tax Information Network provides a facility to the tax payers to inquire about the status of their challans online. With this you can check if your tax payment has been properly accounted for in your name. The collecting banks can also use this facility to inquire about the status of the challans uploaded by them. 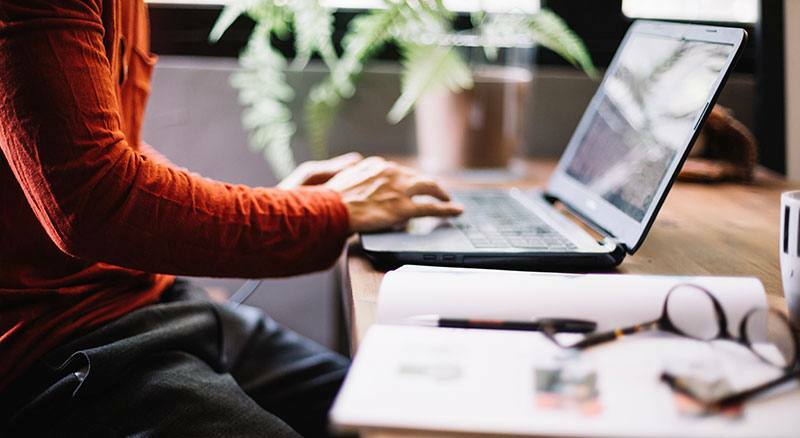 Conso File: It is a consolidated data of the statements that are processed (regular and correction) for the relevant financial year, quarter and the form type. Deductor: Deductoris the person who is required to deduct TDS of the deductee. The persons responsible to deduct TDS are mainly: Principal Officer of a company for TDS purpose including the employer in case of private employment or an employee making payment on behalf of the employer. Salaried:In case of salaries, the deductee is termed as an Employee. All the information of deductions and payments in this category should be submitted in Form 24Q to the government. Non-Salaried: Resident:In case of non-salaries and payment being made to a resident in India, the deductee is termed as a Deductee or a Party. All the information of deductions and payments in this category should be submitted in Form 26Q to the government. Non-Salaried-Non-Resident: In case of non-salaried payment being made to a non-resident of India, all the information of deductions and payments in this category should be submitted in Form 27Q to the government. File Validation Utility: FVU is a utility provided by NSDL to verify the e-Return (Text file) generated by the deductor, within the format prescribed. FVU takes an Input file and generates a report and *.FVU File. Justification Report: This document consists of detailed information about the various defaults/errors that need to be rectified by the deductor by filing correction statements and payment of the necessary interest/fees/other dues. Return: A TDS Return is a quarterly statement which has to be submitted to the Income Tax department. Submitting TDS Return is mandatory if you are a deductor. It has details of TDS deducted and deposited by you. 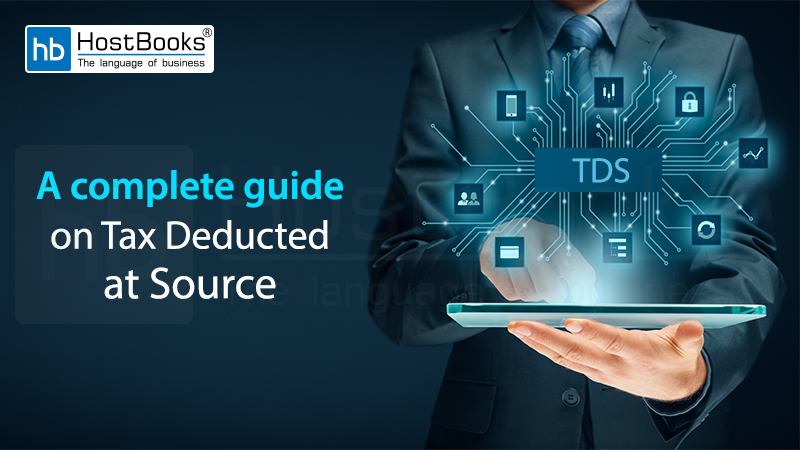 TDS Returns include details of PAN of the deductor and deductees, particulars of tax paid to the government, TDS challan information and other details as required in the forms. 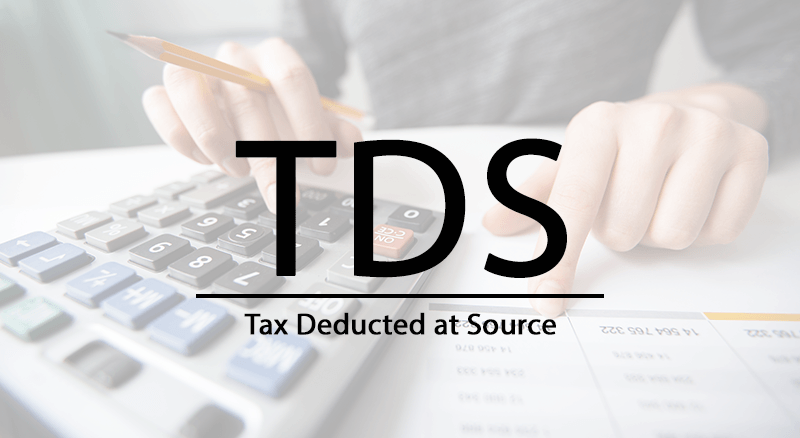 Tax Deducted at Source (TDS): Any company or person making a payment is required to deduct tax at source if the payment exceeds the limits laid down by the Income Tax department. TDS has to be deducted at the rates prescribed by the tax department. Tax Collected at Source:Tax Collected at Source (TCS) is income tax collected in India payable by the seller who collects in turn from the buyer and it is provided under section 206C of Income Tax Act, 1961 at the sale of some goods which are specified. The TCS Rate is different for each category of goods and the Rates in force have been enclosed herewith. TDS Certificate: It is a certificate that is issued by the deductor to the deductee regarding the deduction and payment of TDS amount to the bank. TDS certificate is issued within the specified time under section 203 of the IT Act. TRACES: TDS Reconciliation Analysis and Correction Enabling System helps the deductors and the deductees by efficient and effective administration of the taxation system. It aims at improving the end-user satisfaction by providing timely and appropriate web services.